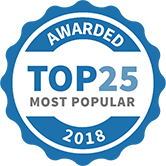 Since 1996 Power Soccer has delivered top level soccer training and instruction with the objective of guiding players to attain their maximum potential in the game of soccer. 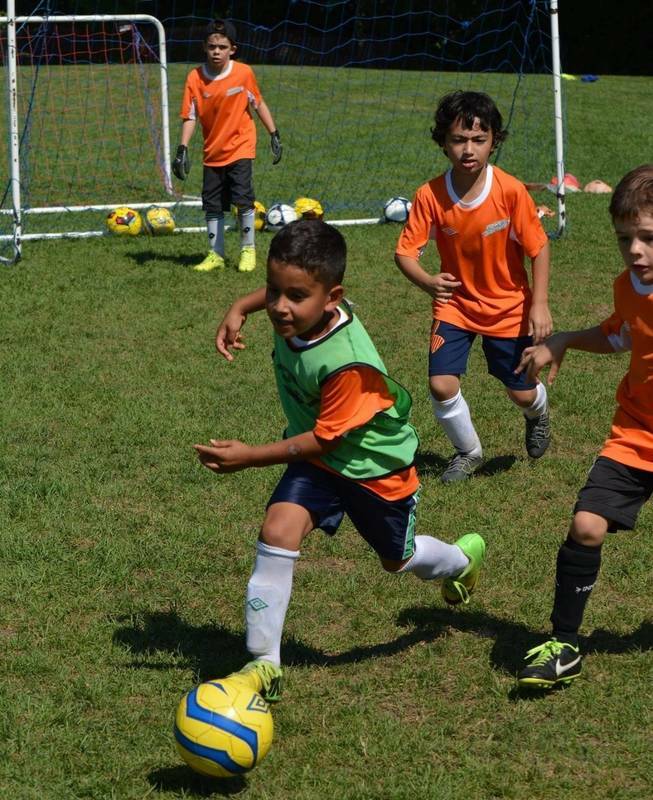 We place an emphasis on skill and tactical development and the maximization of game enjoyment through a training process that emphasizes fair play, respect and enjoyment of the game. 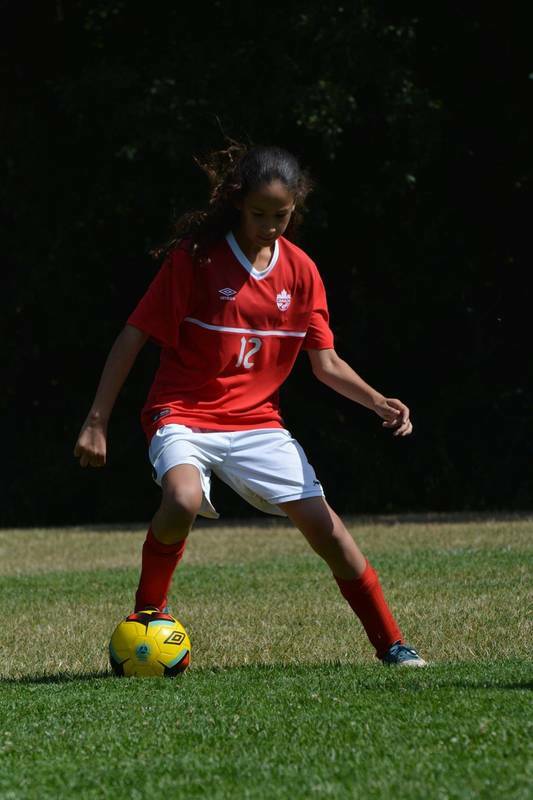 We believe in nurturing and developing the mental, physical and technical characteristics of the youth player. 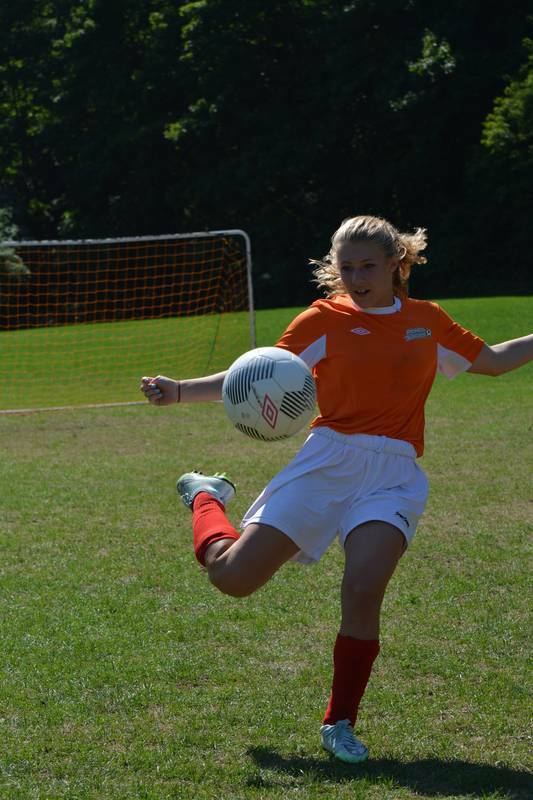 Our programs are presented through a dynamic and creative soccer training model. We encourage players to use their imagination and creativity while playing. 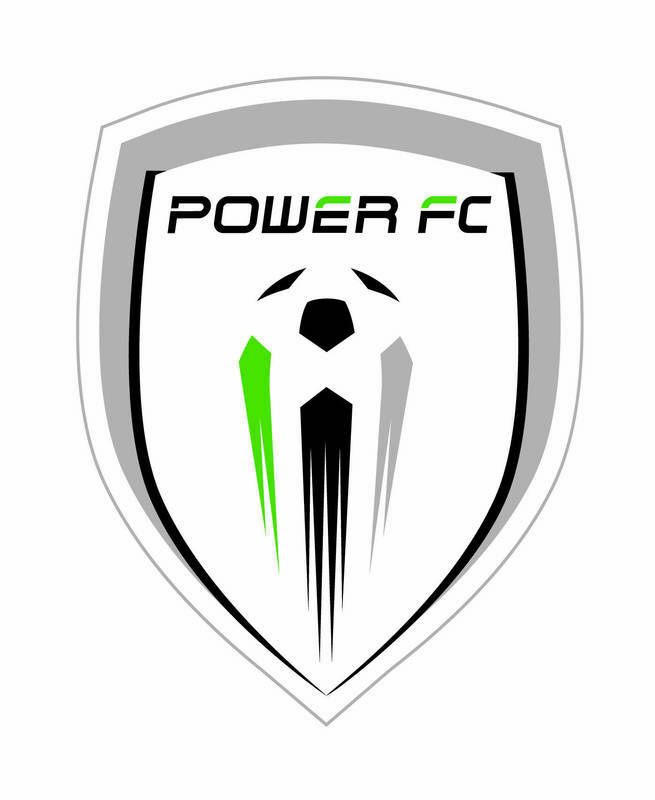 Power Soccer coaches conduct an innovative skills program which provides an opportunity for total involvement for each player. 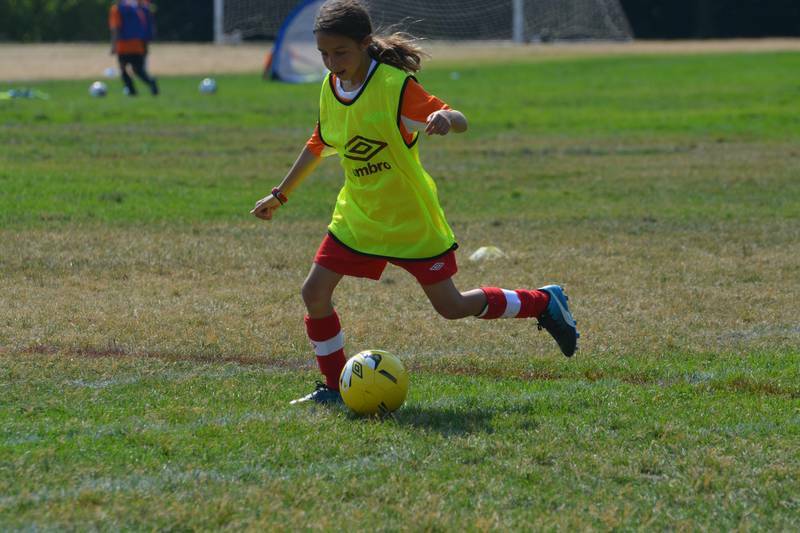 Players will encounter an age and skill specific program that will foster development and result in greater enjoyment in soccer. We believe that players who are enjoying soccer and who are comfortable to make mistakes without criticism will develop best. Proper player development is a long term project which produces incredible results. At Power Soccer, players receive informative and positive feedback through detailed Player Profile reports and constant communication with individual coaches. At Power Soccer, all training is done with the ball. We recognize that continuous contact with the ball leads to a remarkable improvement in each player's ability level. 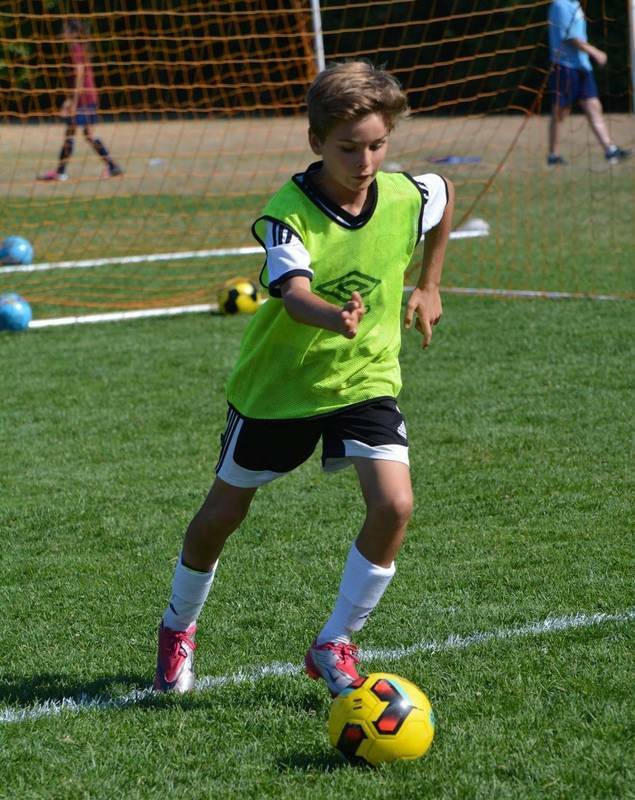 The "all ball" aproach at Power Soccer fosters skill improvement and builds player confidence. Constant training with the ball is accepted as a sound coaching principle in advanced soccer nations. Canadian players need maximum exposure to the ball; this will sharpen each player's skill level. At Power Soccer training sessions, players learn to use creative fakes and turns, shielding skills, ball tricks and moves in order to deal with pressure in the game. 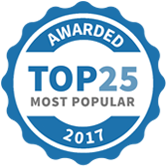 Power Soccer School of Excellence has been selected as one of our Most Popular Coaches!